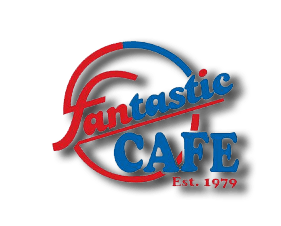 For over 35 years, Fantastic Café has proudly served Southern California with unparalleled quality and service. Our mission has been to give the highest value to our customers and be a strong staple in each community we serve. 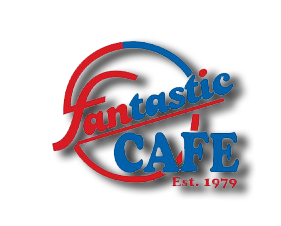 Our belief of consistency in our product and character in our performance is what stands us apart from other restaurants.